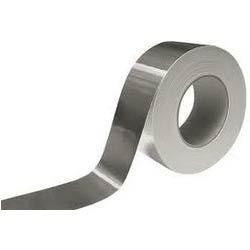 Our product range includes a wide range of aluminum strips. These are made of quality aluminum and available in varied sizes of rolls as per the order requirements. Finding application in electrical industries and others, these ensures durability and high performance.